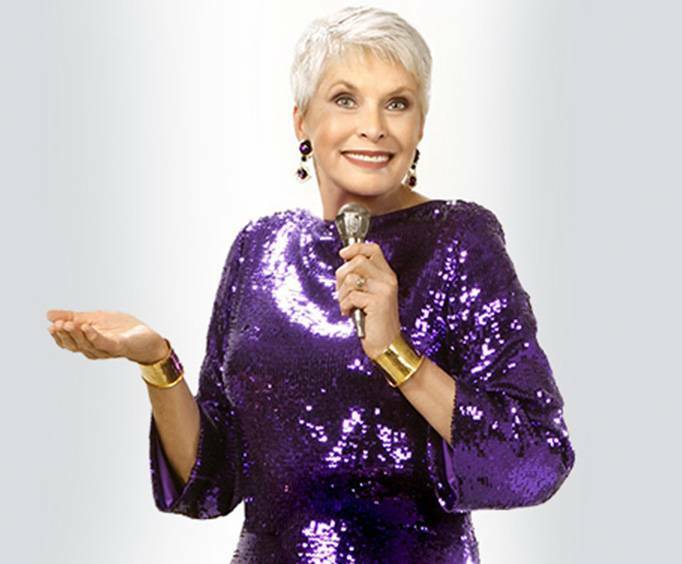 If you are looking for fantastic entertainment in Branson, MO, make sure to check out Jeanne Robertson at the Andy Williams Moon River Theater. Join former Miss Carolina winner turned professional speaker and humorist as she comes to the Branson stage. Identifying as a humorist rather than a comedian, Robertson knows how to entertain, inspire, and amuse. With Southern charm and captivating speaking abilities, audiences are sure to keep laughing throughout the entire show. 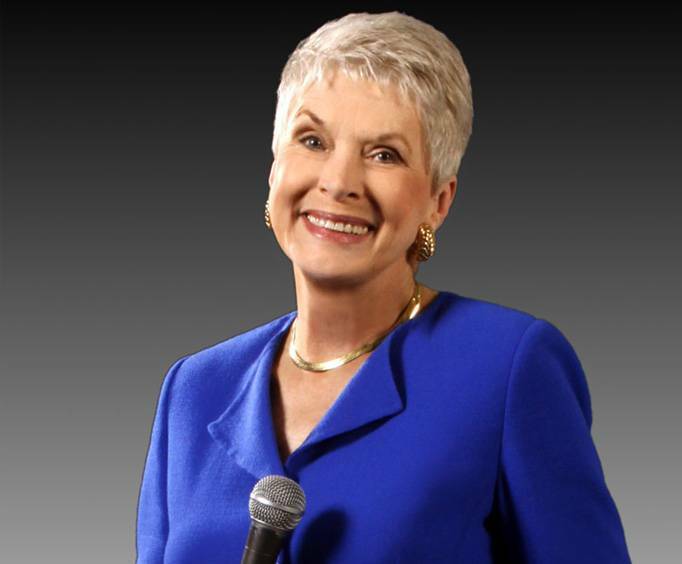 Heard daily on channels such as Sirius XM Radio's Laugh USA and the Family Comedy Channel, this pivotal speaker graces Branson with her presence and humor. Born in 1943, Robertson was crowned Miss Carolina in 1963 as well as being named "Miss Congeniality" in the Miss America competition. Her national breakout occurred in 2009, when clips of her hilarious talks went viral on the internet. In 2008, she spoke at the White House for National Volunteer Week. Do not miss out on this Southern comedy and fantastic performance! Awesome time! Very entertaining! Good, clean fun! !